Are you excited for Christmas? I’m just starting to feel it properly now yano! 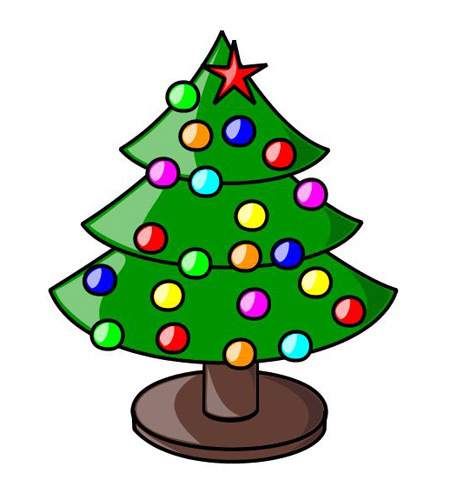 I haven’t got the tree or any decorations up yet… am I the last person in the world? Oh god, I need to write and send off my Christmas cards too… and finish buying the last few pressies… and wrap them… and food shop… and stick my head in the oven from the stress of it all. I bet you’re all organised aren’t you? I hope you’ve been enjoying this year’s Advent giveaway so far and I’m sorry that some of the prizes are only available for the UK girls. This will become even more apparent in the last week of giveaways I’m afraid. These are all the prizes that have been donated from various brands and companies from within the UK and whose dealings and interests are all UK-based. A couple of you have queried the reasoning behind the “UK only” thing and I wanted to let you know that there’s nothing discriminative about it… everything that I’ve purchased for the giveaway myself has been available to all of you lovely people. My Red Lip series is proving to be so much fun! Although I do feel terribly vain everytime I load the site up and see my gurning fizzog about 5 times over on the front page. I am also taking delivery of far too many red lipsticks! I just can’t stop buying them – every time you guys send me a photo, I’m off googling the lippie you’re wearing and heaven forbid I find it on eBay… I’m done for! Talking of your photos, they’ll be going up in batches shortly – I love them and thank you SO much for getting involved. Everyone loves a red lip (apart from Mr. L) and it’s brilliant that we’re encouraging each other to get a little bit bolder. Christmas is a great excuse to use too for the shyer types among us! 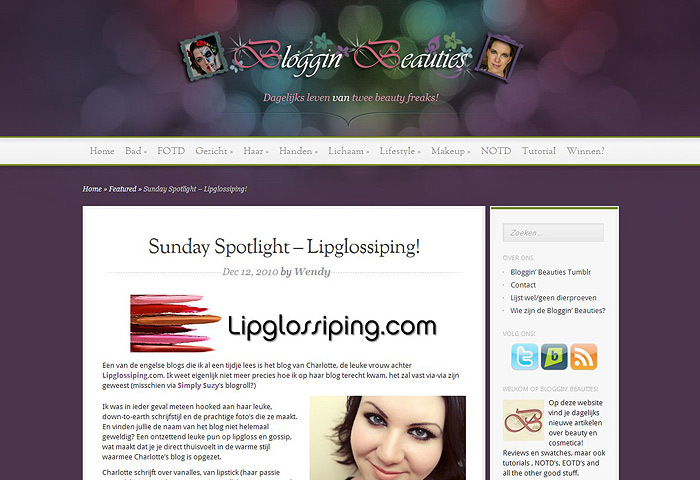 Wendy at Bloggin’ Beauties was kind/lacking in better offers/bored enough to feature Lipglossiping in her Sunday Spotlight last week! While you’re there, check out her frankly incredible Halloween look… it makes me want to turn the clock back to October! Barielle - BOGOF on S/S 10 AND 20% off? !